Please note that the content of this book primarily consists of articles available from Wikipedia or other free sources online. 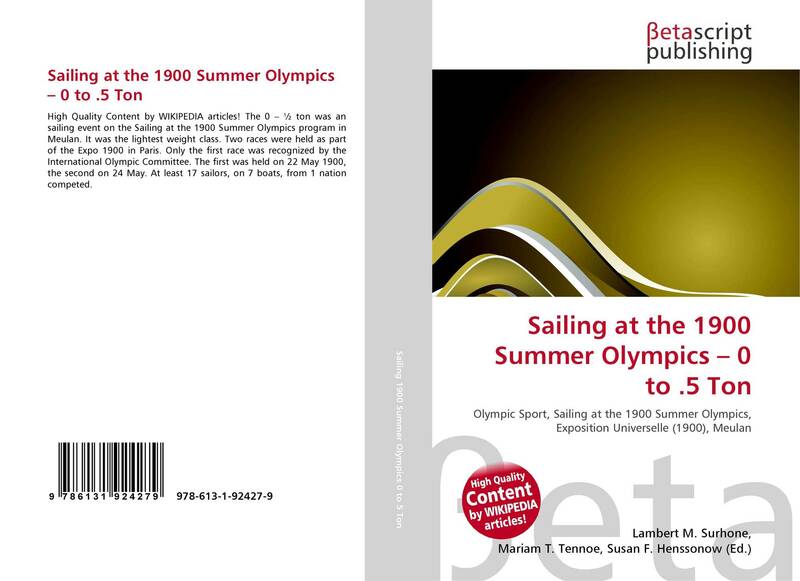 The 0 – ½ ton was an sailing event on the Sailing at the 1900 Summer Olympics program in Meulan. It was the lightest weight class. Two races were held as part of the Expo 1900 in Paris. 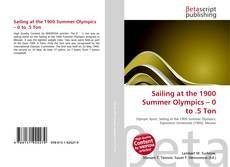 Only the first race was recognized by the International Olympic Committee. The first was held on 22 May 1900, the second on 24 May. At least 17 sailors, on 7 boats, from 1 nation competed.